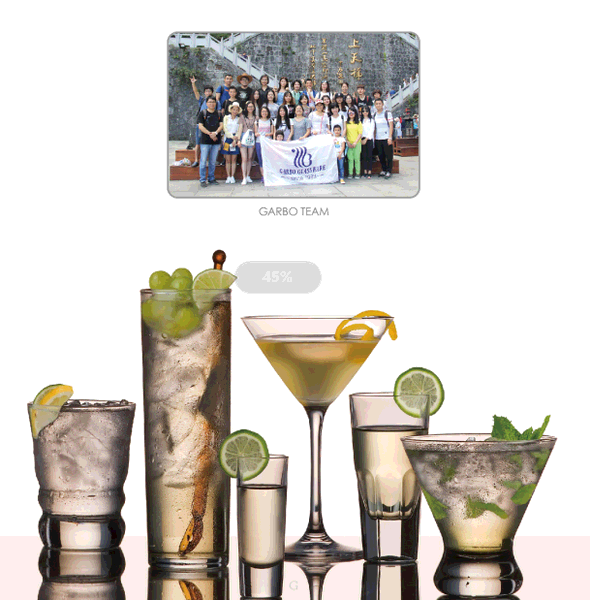 Garbo team will attend the Ambiente 2019 in Germany, and also visit Hungary, Czech Republic and Poland in Feb, 2019. 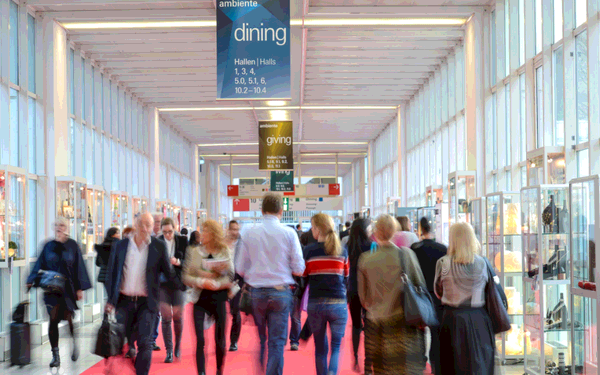 Ambiente is the largest and most influential high-quality consumer goods trade fair in the world. The exhibition is not only the center of product information exchange for exhibitors from all over the world, but also an ideal place for exhibitors to meet new customers. 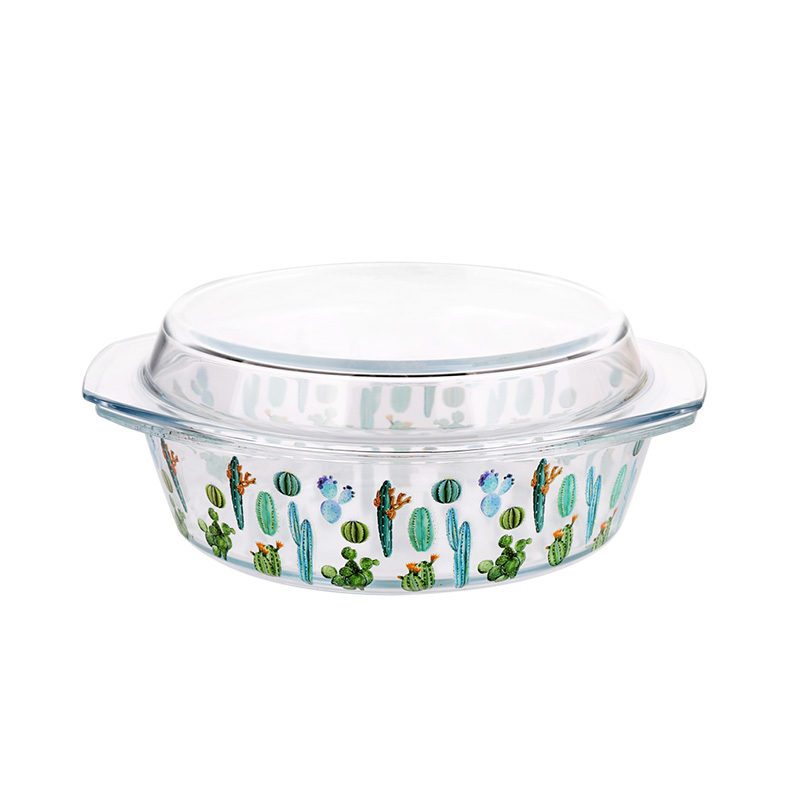 It is also an important platform for brand products to be exported to Europe and even to the world. 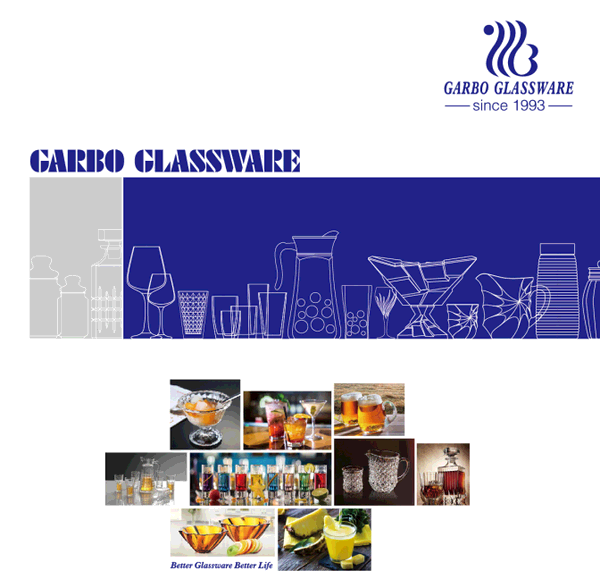 We will visit different clients and local glassware markets in Hungary, Czech Republic and Poland. Date: Feb 13 to Feb 19, 2019. 6. 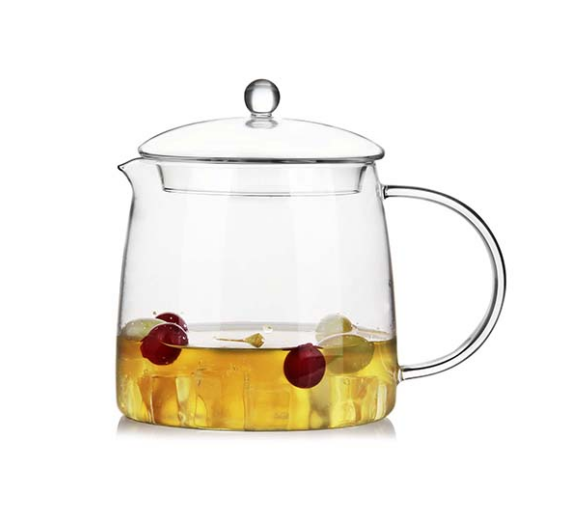 Sales volume: export hundreds of containers each month. 7. 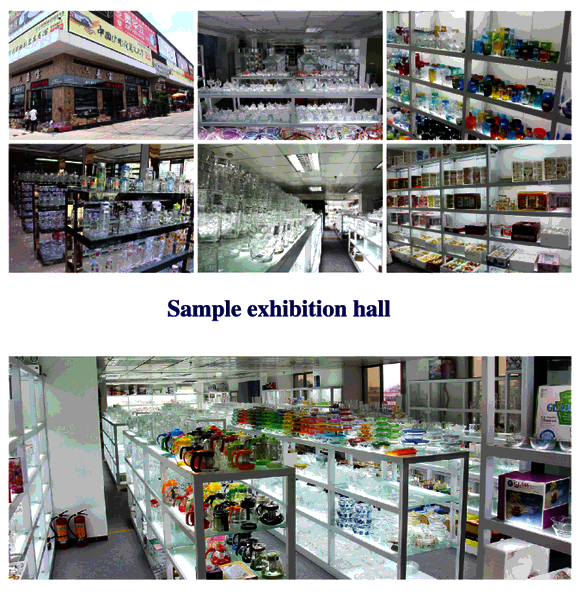 Fair: attending Canton Fair twice each year; Also attend different of overseas fairs. 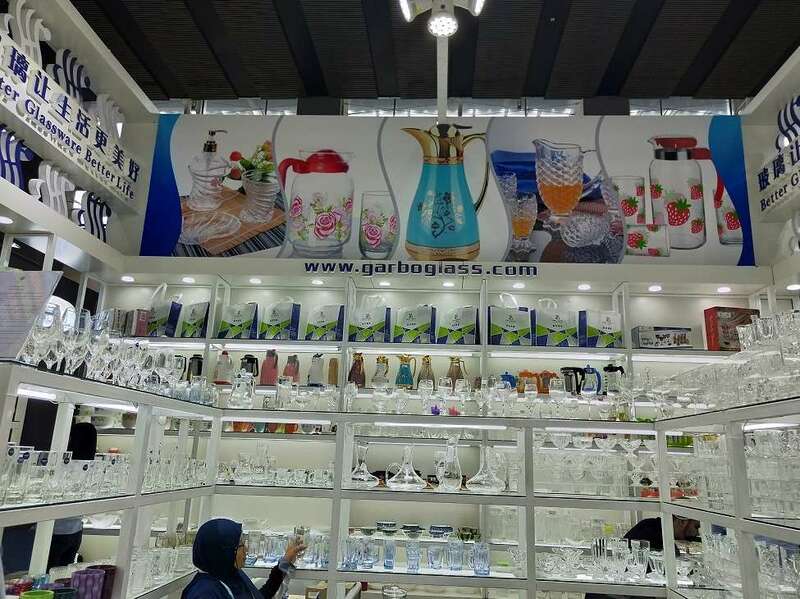 Welcome to visit China biggest daily-used glassware warehouse and showroom, Garbo is your ideal choice! Previous: What are the post-processing of glasses? Next: Do you know the right way to hold a red wine glass?